Yes, they exist! Many resorts in Florida offer all inclusive packages, while others are always all inclusive. Choose one of these all inclusive resorts in Florida for your next vacation. 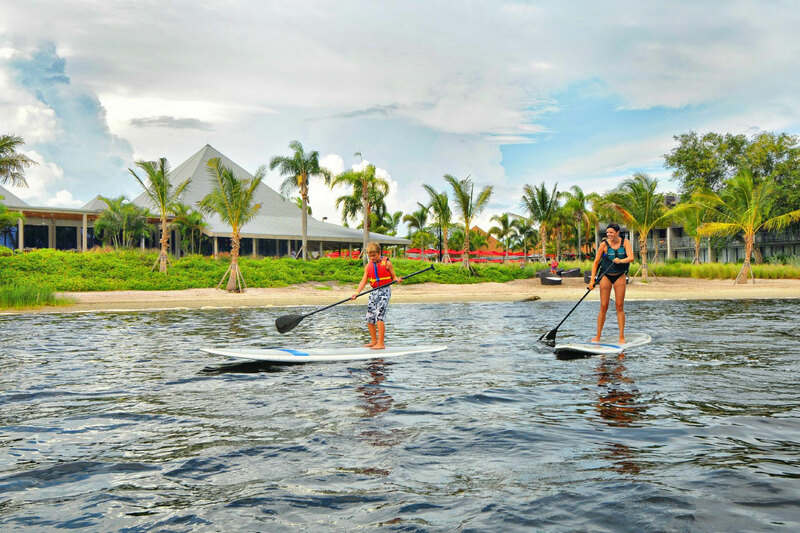 The only traditional all inclusive resort in Florida for families, Club Med Sandpiper Bay offers everything you’re seeking in an all-in-one vacation: meals, accommodations, water sports, kids’ clubs, entertainment and more in one easy rate. The resort is located in Port St. Lucie. 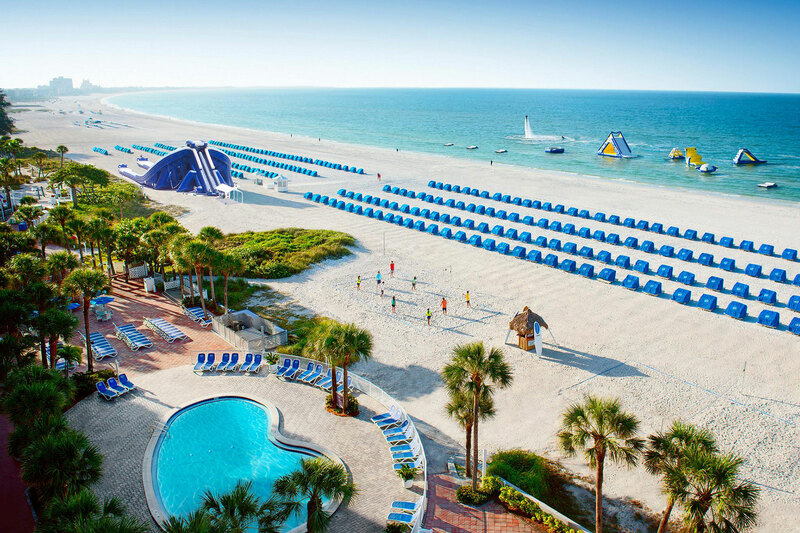 Sirata Beach Resort in St. Pete Beach offers an all inclusive Florida resort vacation package with meals, beverages, accommodations, taxes, gratuities and amenities covered in one easy price. 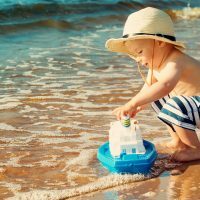 While the package is priced for two adults, additional guests can be added to the package and children’s rates for kids ages 12 and under are available. 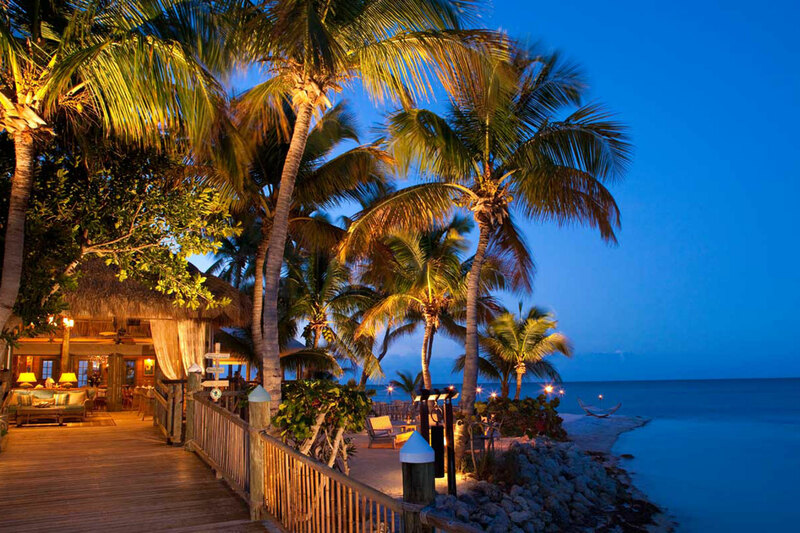 Little Palm Island Resort & Spa offers an all inclusive Florida resort experience in the Florida Keys. 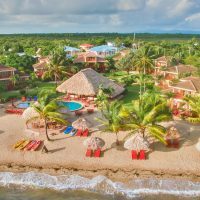 The package includes a welcome bottle of Champagne for parents to enjoy; a $50 credit for breakfast, $50 credit for lunch, and a $150 credit for dinner per person, per day; and a $100 spa credit per person. Two-night minimum stay required. Kids can be added to the package. 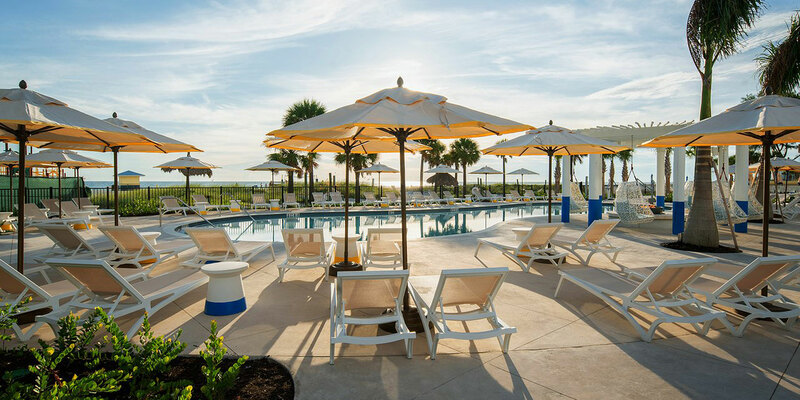 Tradewinds Island Resort offers a variety of activity-inclusive packages. Options include a Busch Gardens Inclusive Package, with theme park and dining tickets included; and a Family Adventure Package, with access to the resort’s water sports, floating water park and more! 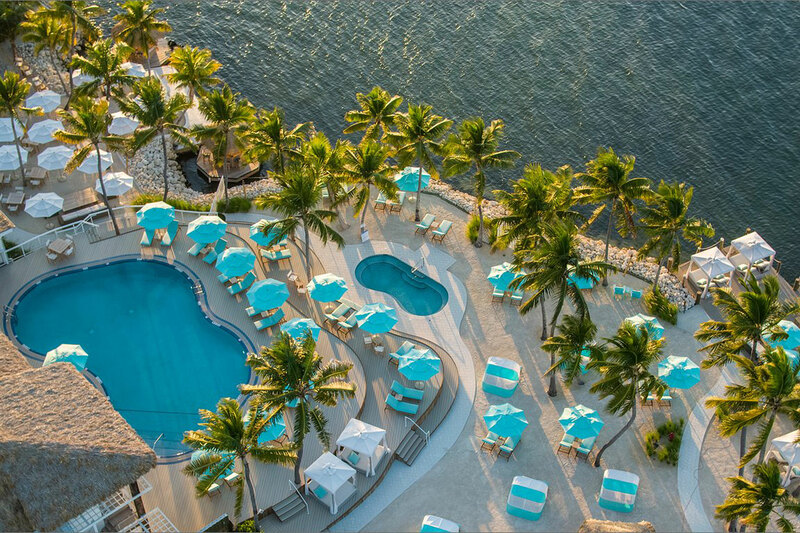 The Hilton Fort Lauderdale Beach Resort has announced an all-inclusive package that includes oceanview suite accommodations; a la carte breakfast; a la carte lunch; themed dinner buffets; a nightly one-hour cocktail reception; and more. The package is available Aug. 1 to Oct. 31, 2019. 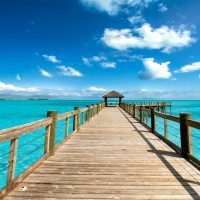 If you and your partner are looking to plan an adults-only escape, pack your bags and head to the Bungalows Key Largo, a stunning all inclusive resort in the Florida Keys. 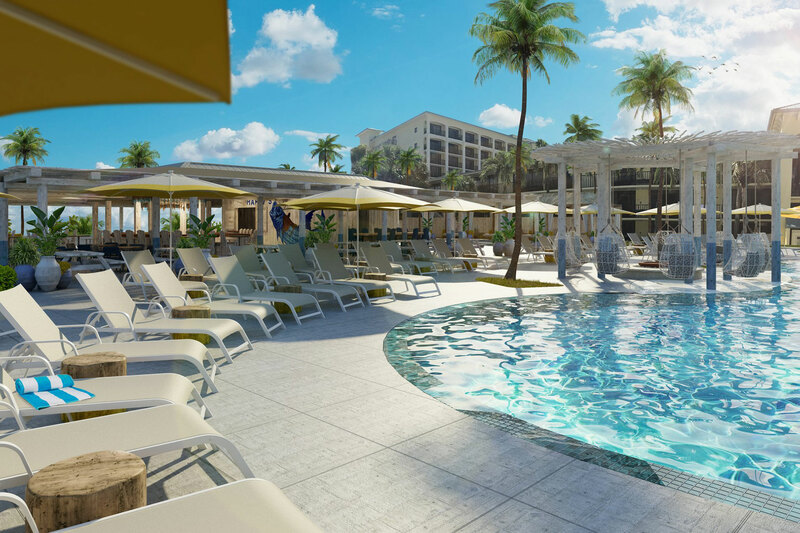 Opened in 2019, this all inclusive, adults only Florida resort features two pools, floating tiki boats, a spa, several restaurant options, and more.